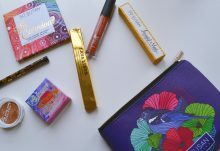 Pennie Post is a subscription box that sends out uniquely designed stationery items each month. 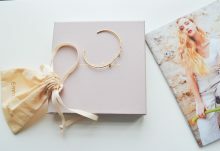 Subscription items can include greeting cards, postcards, gift tag sets, and more! 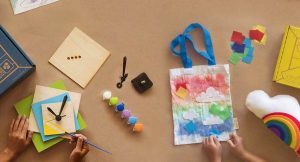 A Pennie Post subscription starts from $12.50/month, and shipping is included in the cost. Today I will be reviewing Pennie Post’s November Curation. 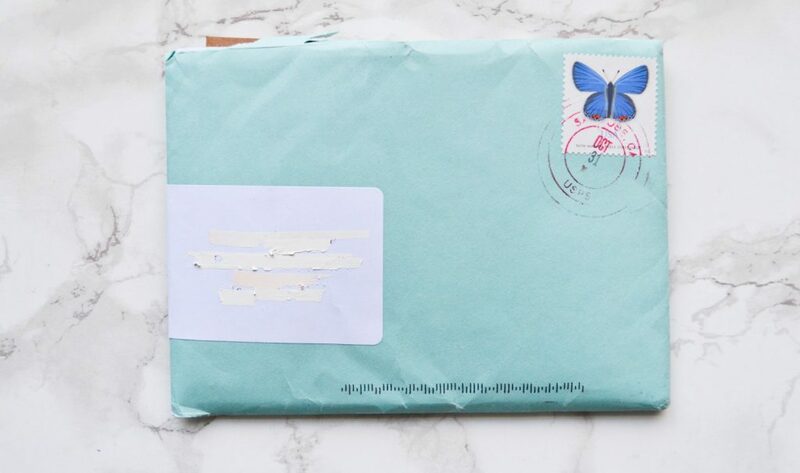 It arrived in a little blue letter envelope, which is fitting for a stationery subscription. 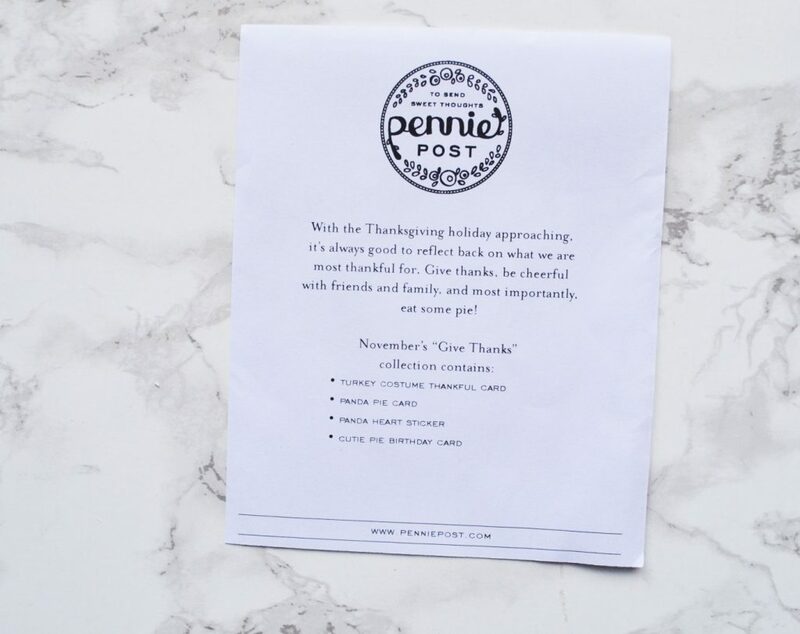 Pennie Post always includes a slip of paper with information about the monthly theme and curated stationery. 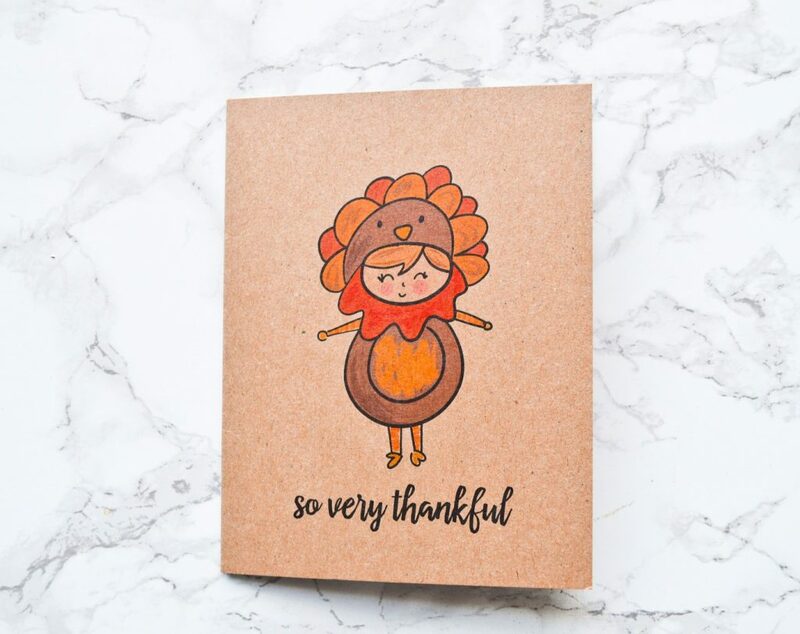 November’s theme is “Give Thanks” and contains three cards and a sticker. Here’s a quick look at everything inside November’s curation! At first glance, everything looks adorable and the designs have a definite kawaii feel. 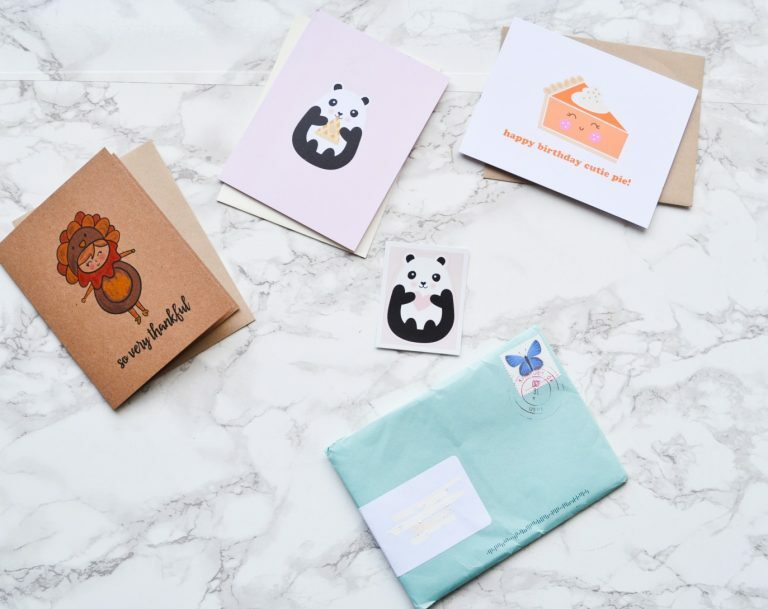 Each card is blank on the inside, giving you lots of room for a personalized message. The cards also come with envelopes, so all you have to do is stick on a stamp. 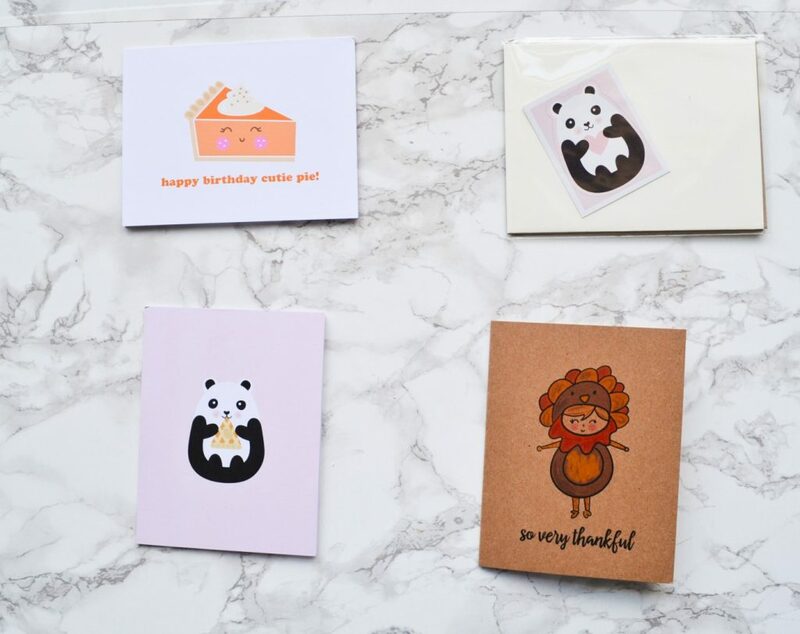 The first item I received in Pennie Post’s November curation is the Cute Pie Birthday Card. 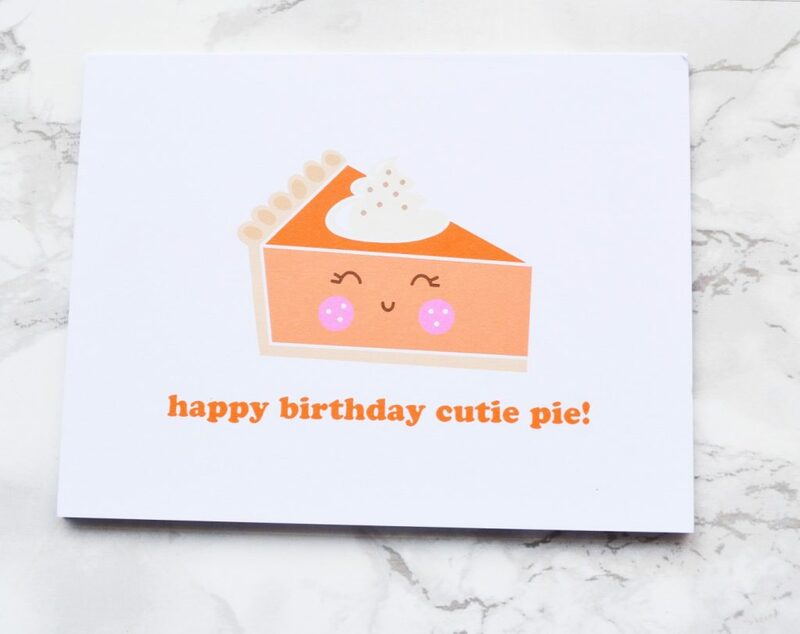 This card has an adorable little slice of pumpkin pie on the front, and is perfect for anybody who has a November birthday. I love the design, especially the little happy face on the pie slice! I also received a Panda Pie Card. This card has a little panda eating a slice of pie on the front! I thought the first card was cute, but this is even more cute! The card doesn’t have any writing on the front, which means you can use this for a variety of occasions. Next, I received the Turkey Costume Thankful Card, which features an illustration of a girl wearing a turkey costume and the words “So Very Thankful.” The card is made from brown paper, and the illustration has a hand-drawn feel. I love the vibrant autumn colors, and the shading of the turkey tummy. 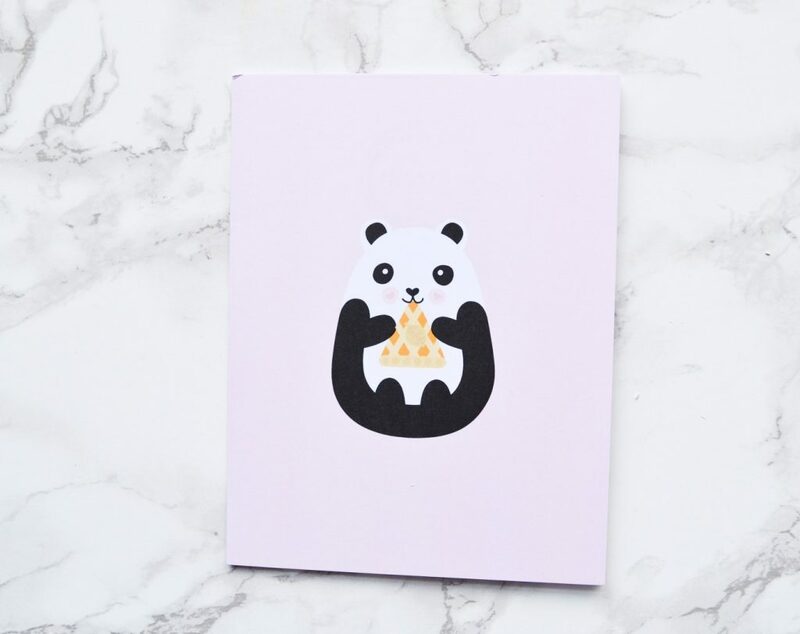 Lastly, the November Pennie Post curation included a little panda sticker, which looks similar to the Panda Pie card design. 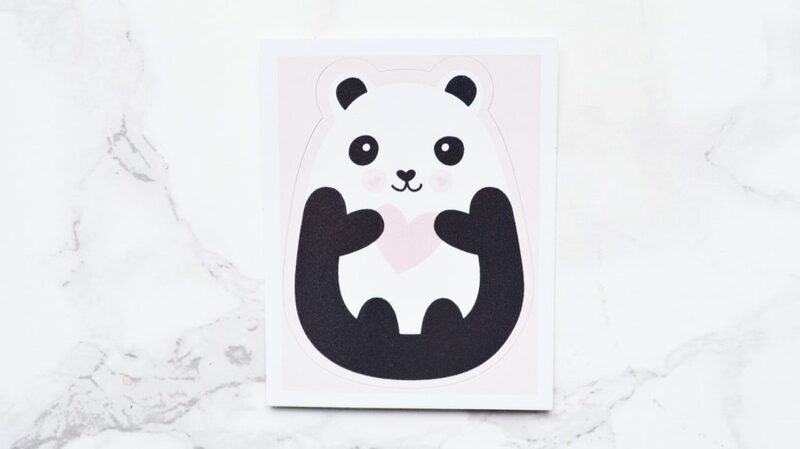 This panda is holding a heart, rather than a slice of pie. This would be perfect to stick on the inside of a card, or just on a page of your monthly planner. Pennie Post always sends the cutest cards, which are perfect for a variety of occasions. I had never really given away cards for Thanksgiving, but this subscription had me giving cards to all my friends! 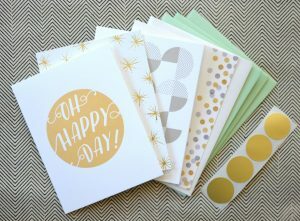 Pennie Post is an excellent way to stock up on affordable, artisan made cards so you don’t have to run to the store for every occasion. How would you rate Pennie Post ?